We can book Brooke Hogan. 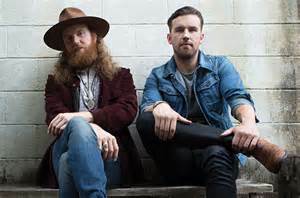 We can book Brothers Osborne. 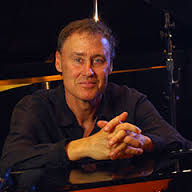 We can book Bruce Hornsby. 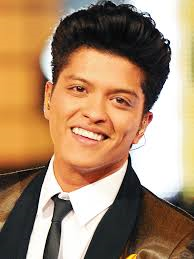 We can book Bruno Mars. 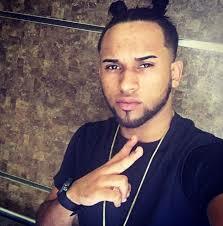 We can book Bryant Myers. 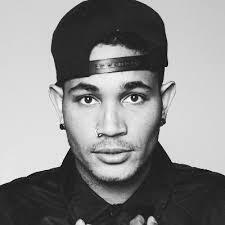 We can book Bryce Vine. 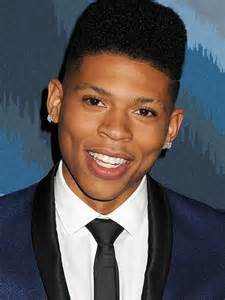 We can book Bryshere Gray. 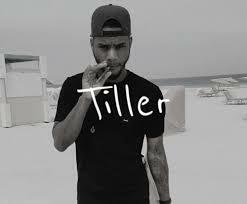 We can book Bryson Tiller. 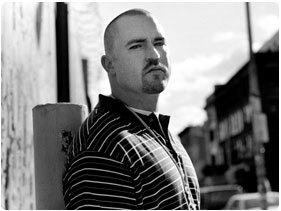 We can book Bubba Sparxxx. 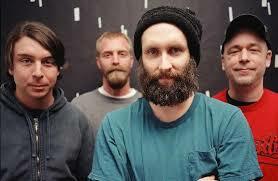 We can book Built To Spill. 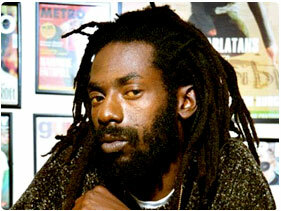 We can book Buju Banton. 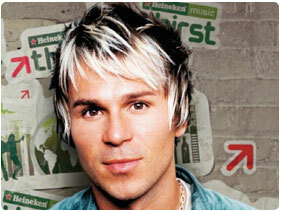 We can book Bullet for my Valentine.